SQL is a term you have likely come across. It is short for Structured Query Language. It is the programming language that allows us to interact with a database in varying degrees of complexity. It also enables the creation of databases. Its use in programming is wide and its proliferated use has enabled it to be supported by a great number of databases. Understanding SQL allows you to grasp MS Access, Oracle, SQL Server and other databases with greater ease. The SQL database serves a storage function, holding data in an organized way. It is the most widely used today, thanks in large part to its robust functionality. These databases are regarded as more secure and have higher performance and functionality characteristics than those that came before it. Given how widely it is used today, it’s easy to deduce that SQL Database has a few compelling advantages. Its Speed- SQL Databases are, by design, meant to run through a series of records with ease. They are optimized to filter through large chunks of data with such efficiency and speed. A simple SQL query is all that is needed to retrieve information from countless records. This information can range from simple to complex and this does not affect the speed at which it is retrieved. 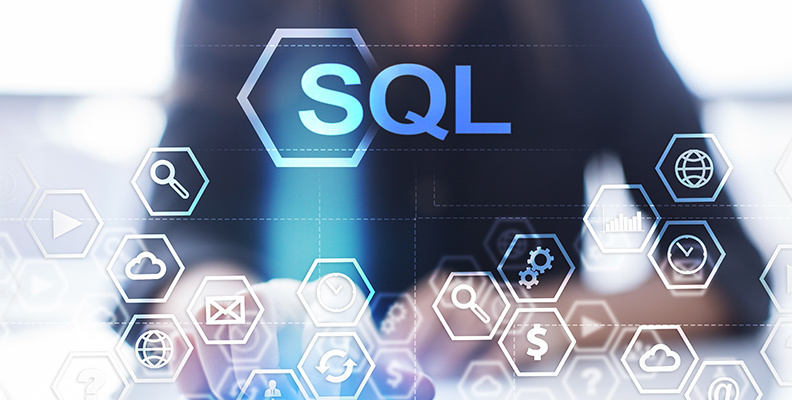 When this information, or data, is in big volumes, SQL databases have demonstrated to handle processing much more intuitively. No other non-SQL database comes close to replicating its performance. Its Security- Admittedly, security was one of the main inspirations behind the development of SQL Database. There was a desire to have different levels of access for records. This has been effectively achieved with SQL Database, where record access privileges are assigned based on logins. Other security features and standards have been integrated to make it one of the most secure databases there is. There are more laudable characteristics of SQL, but security and speed stand out as the most inviting ones. We live at a time when SQL databases can offer you the most secure data solution there is. Its ability to process data very quickly means that you can be able to meet your deadlines, as queries placed are resolved very quickly. Time no longer becomes a constraint with SQL Databases, even when there is very little of it. A database will typically have an assortment of tables, procedures, triggers and so on. Each of these tables is assigned a unique ID by which it is identified. These tables also contain columns, which are assigned names. Each table is populated with data in rows. Some of the queries you can place include select, delete, update, etc. Each query you place returns a set of results. Needless to add, effective operation of an SQL Database requires some prior knowledge in programming languages, particularly SQL.